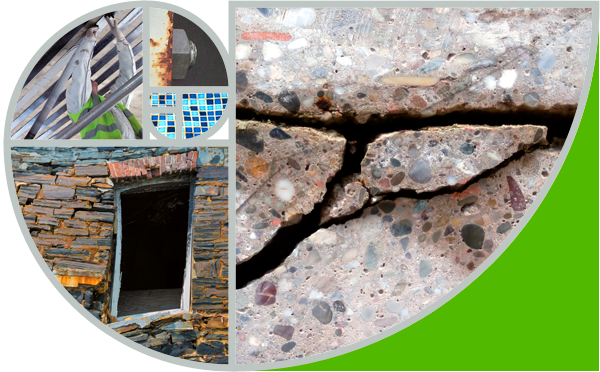 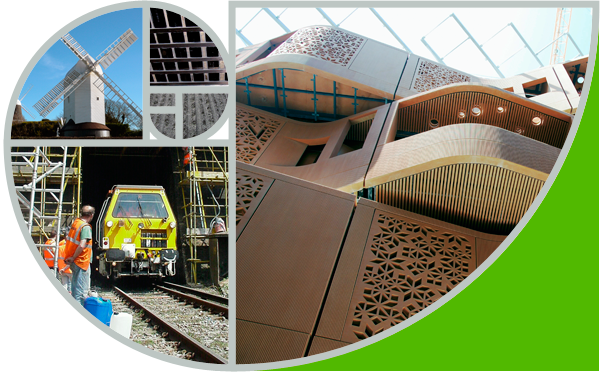 STRESS specialise in providing solutions to difficult construction problems. 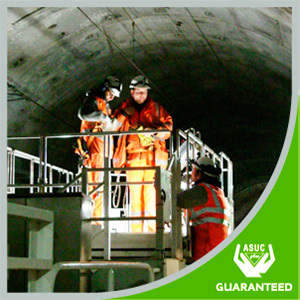 As one of the few companies officially licenced to provide an ASUC guarantee for foundation and structural repair works, you can be assured that integrity lies at the core of our business. 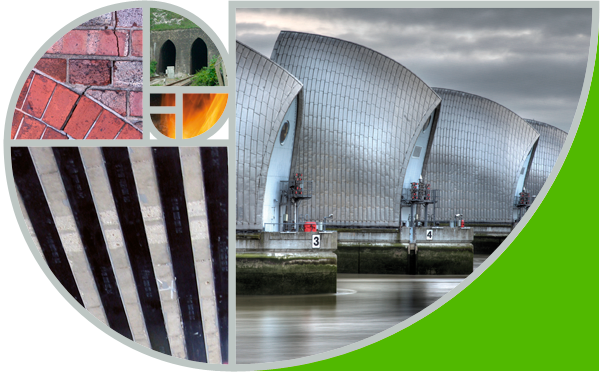 We offer excellent UK-wide coverage from our Thames Valley and South Coast offices. 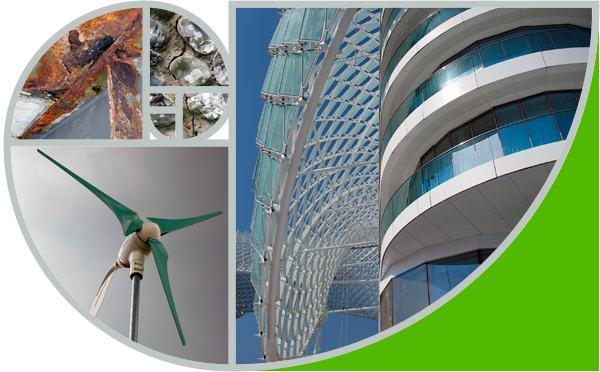 Additional sites in Hong Kong and Abu Dhabi complete our team worldwide.